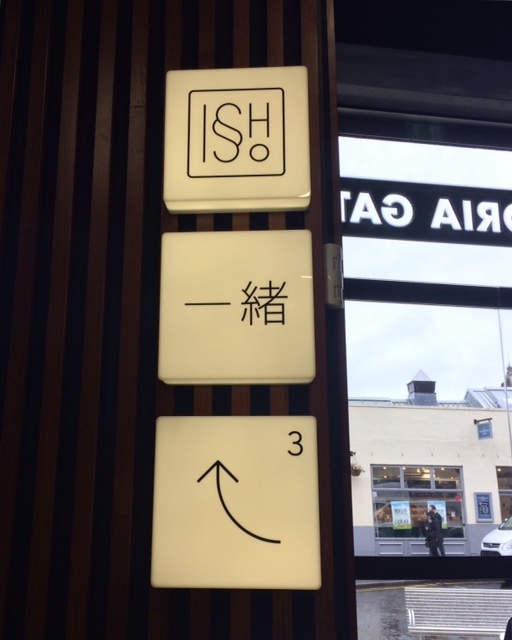 Leeds’ booming food scene now includes Issho, a contemporary Japanese rooftop restaurant and bar located at Victoria Gate. 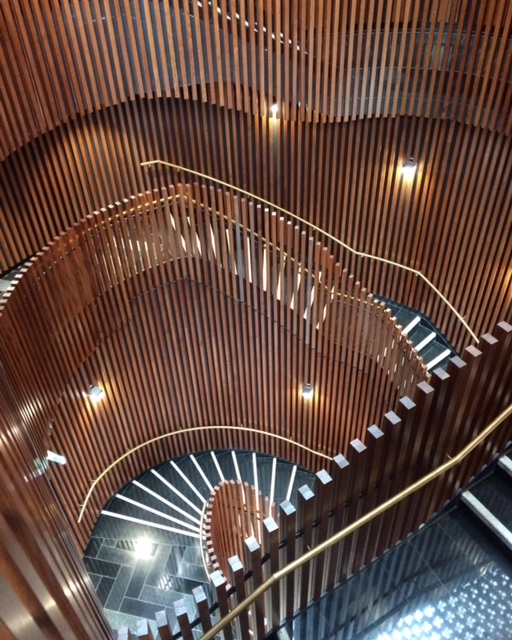 This latest venture by luxury restaurant group D&D London is accessed via a lift to the third floor or up a spectacular spiral staircase. 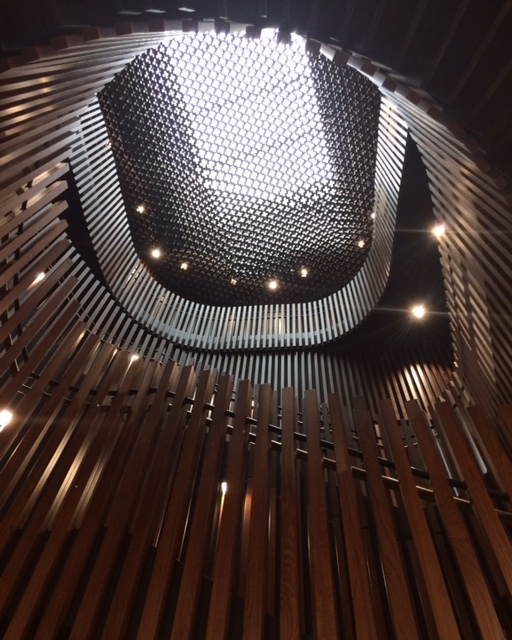 The whole development is an architectural stunner but Issho’s presence is understated, giving it an air of exclusivity. 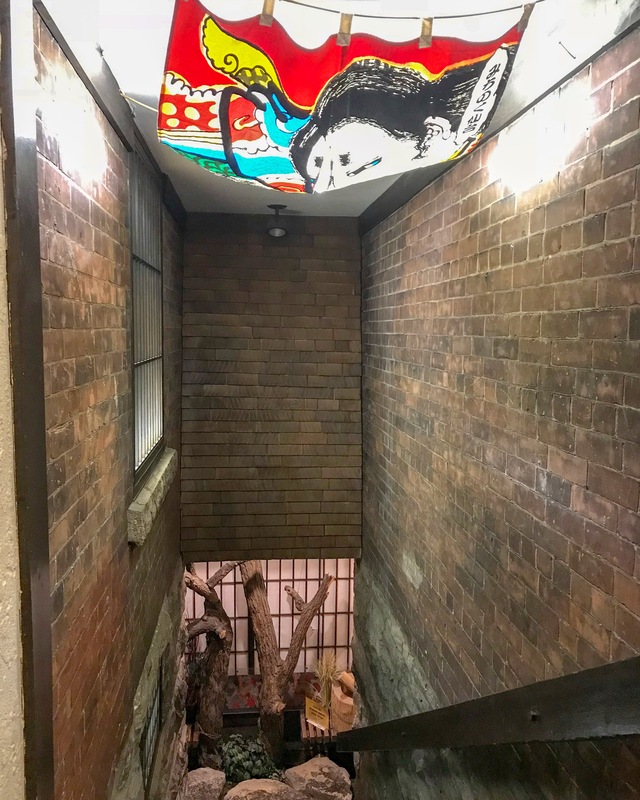 Once we spotted the signs on the ground floor and again at the entrance, we felt as though we had found a hidden gem. The interior design is simply breathtaking, punctuated with bamboo accents and muted colours that flow into the separate dining areas. 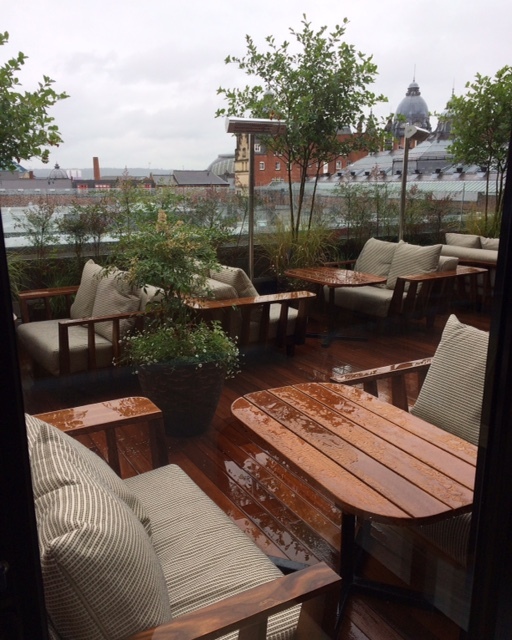 Issho boasts a restaurant space, a terrace with views over the city centre, the Kori Bar and an open kitchen with counter top seating. 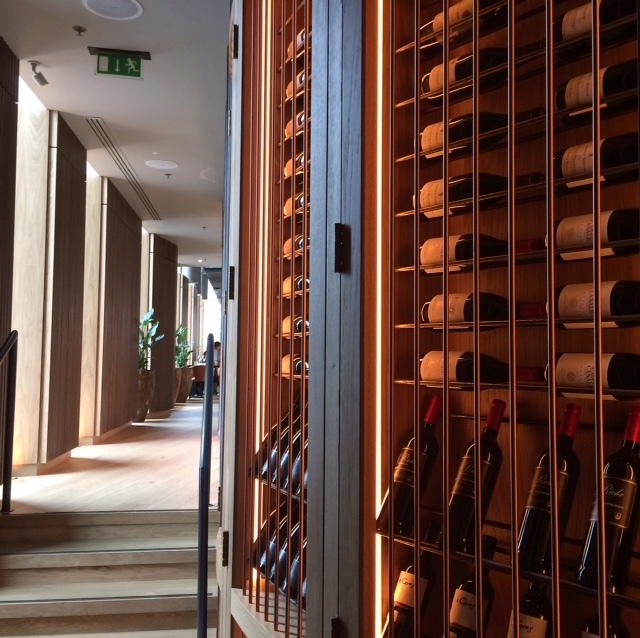 A curved wall of wine links the bar and restaurant areas and the abundance of windows ensures the whole space is bathed in natural light. 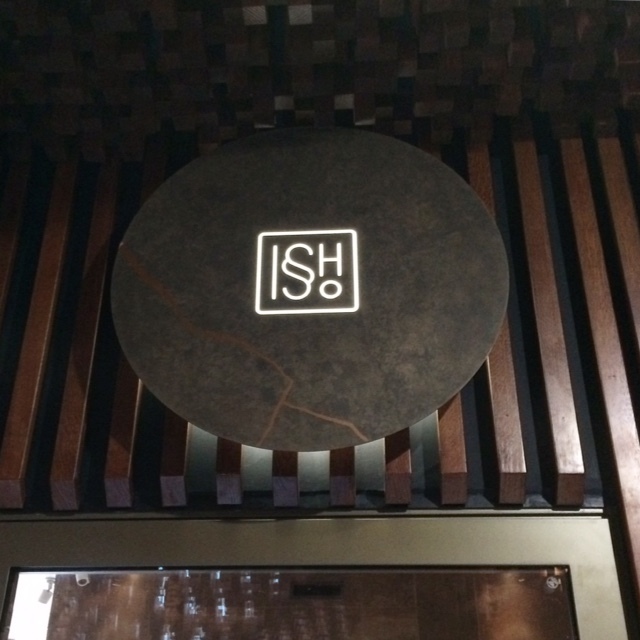 I may be going on about the beautiful design and décor but Issho is definitely not a case of style over substance. 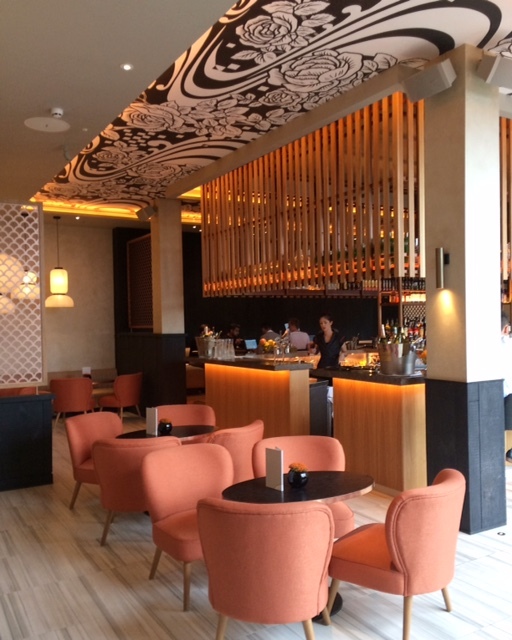 The menu is a real winner with its selection of tantalising Japanese and pan-Asian dishes as well as extensive list of wines, sake and cocktails. 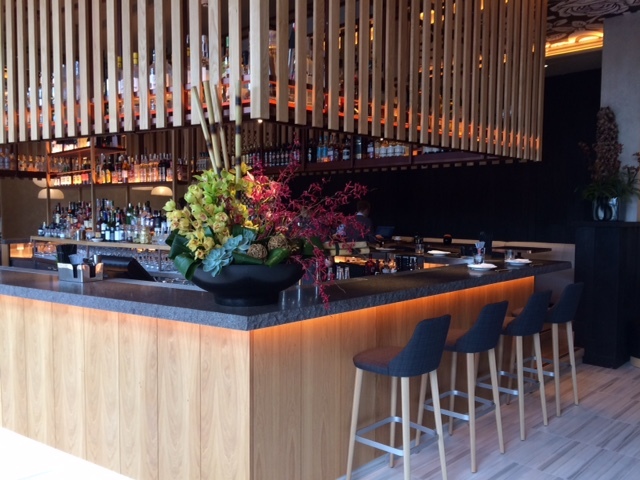 Issho’s Executive Chef is Ben Orpwood, an acclaimed chef with an impressive culinary resumé spanning more than a decade of experience. 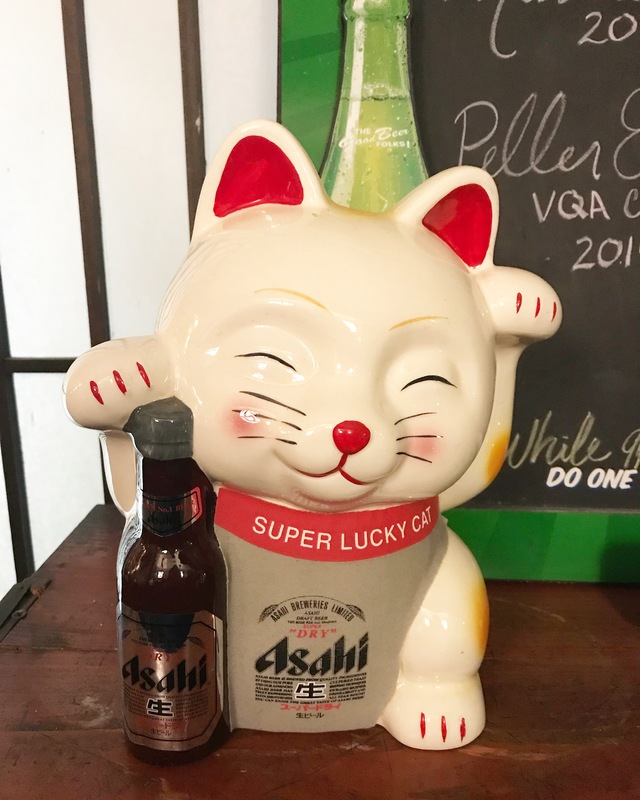 He has created his modern yet authentic Japanese dishes in cities like Istanbul, Dubai, Sydney and London and has travelled extensively throughout Japan. He came to our table to say hello and thank me for the Instagram pics I was posting live. And he’s from Cambridge. Two pleasant surprises! I have been eagerly anticipating the arrival of Sticks’n’Sushi to Cambridge so when I was invited to attend a preview of their menu, I jumped at the chance. 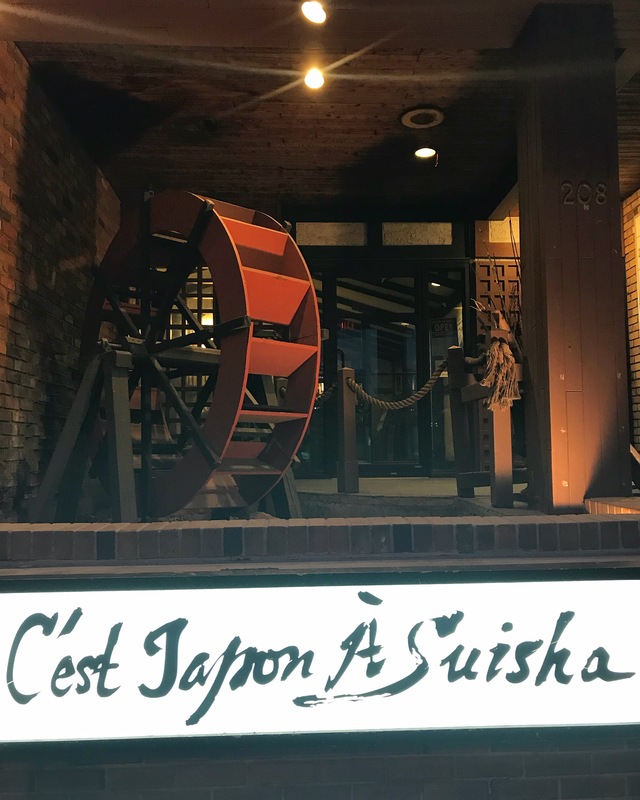 After all, I’m already a big Sticks’n’Sushi fan (I wrote about my visit at the Covent Garden location here). I was really curious to see how it would look and operate in Cambridge. They definitely got off to a good start with an ideal location in the Old Library, part of the Guildhall, right across the street from the Corn Exchange. Paulo and I attended the first practice run at dinnertime where staff were being trained. It didn’t feel like it at all. 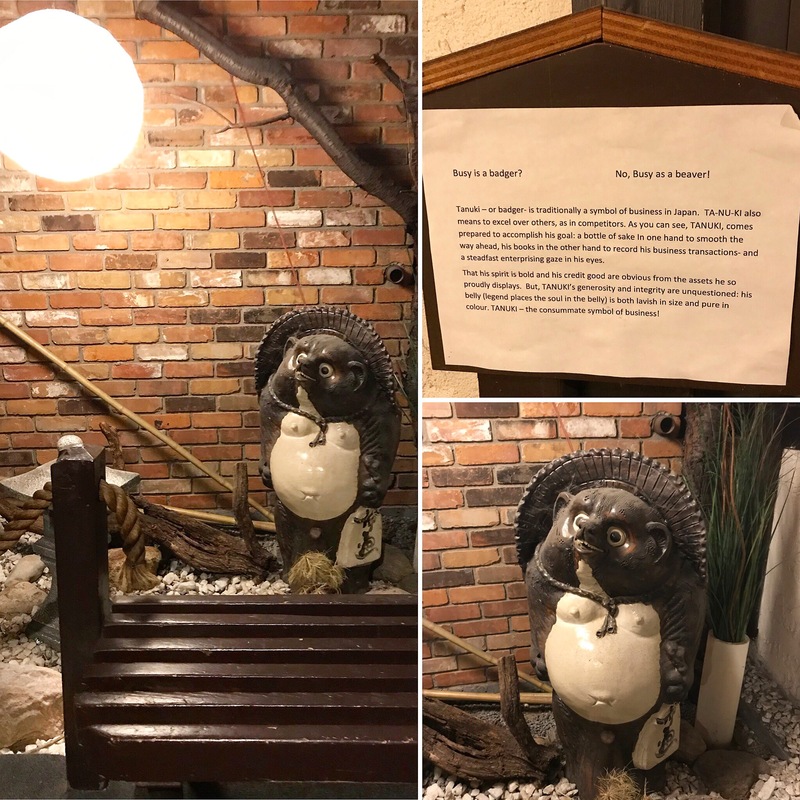 We were greeted enthusiastically at the door, with the customary “namasté” exclamation which we found fun and welcoming. 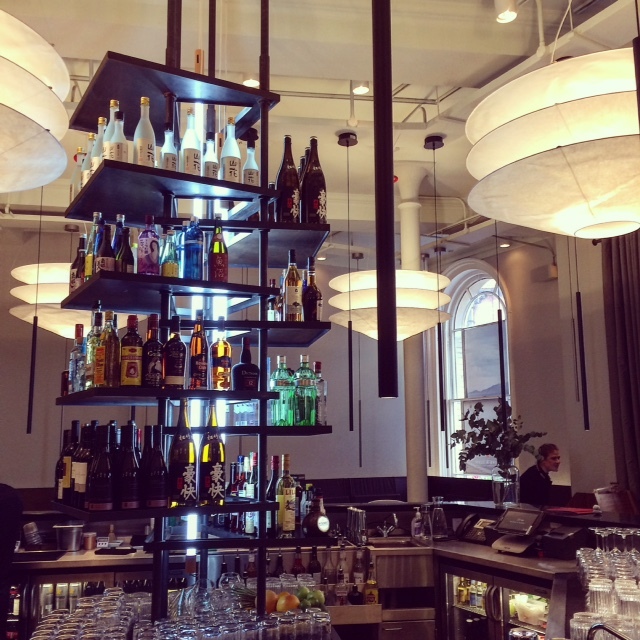 We admired the sleek Scandinavian décor with gorgeous lighting and stunning bar. 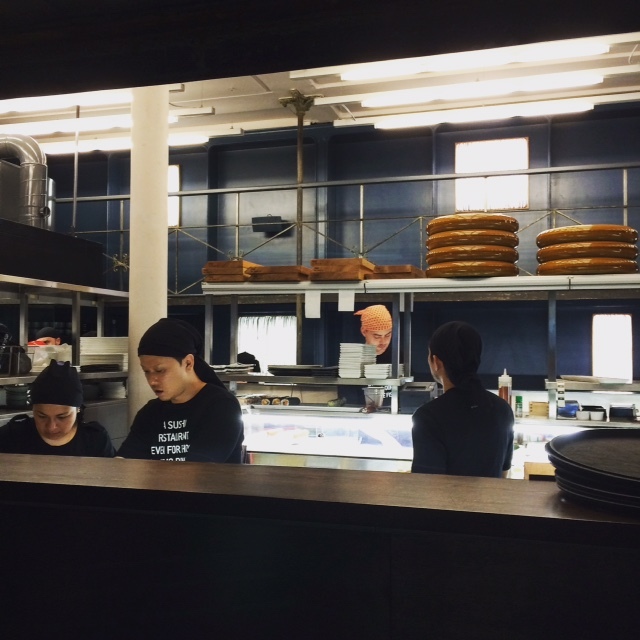 We peeked into the open kitchen at the back. There was seating there too and the ambience there was different, in the midst of all the action. There is definitely a demand for good sushi in Cambridge so when Japas opened its doors back in September 2010, it was a welcome sight. 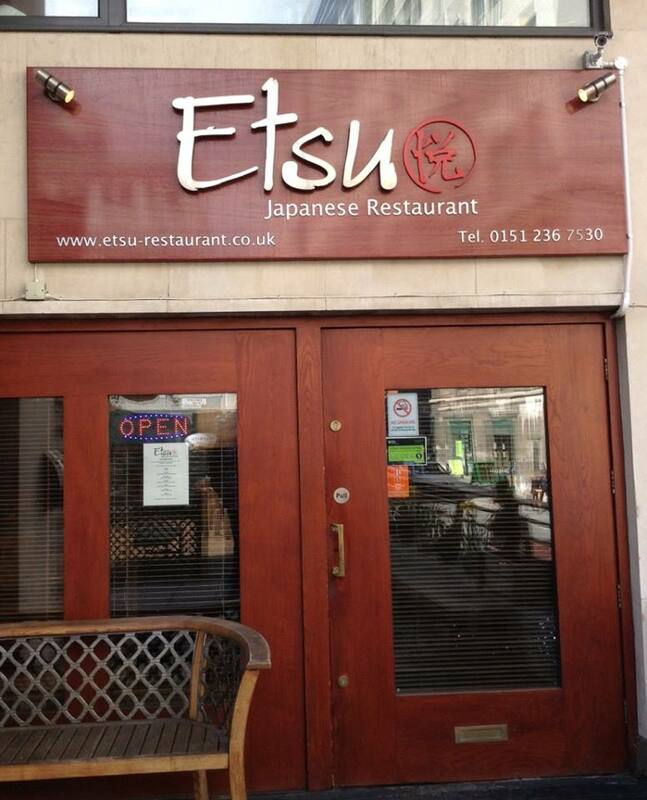 Located on Saxon Street, it’s slightly further afield from the hustle and bustle of the town centre but still walkable. 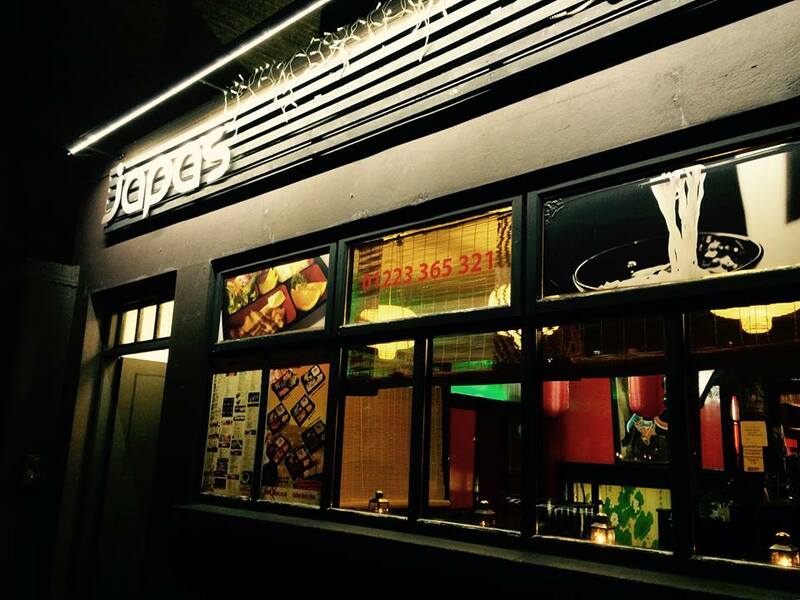 Japas was once the Cross Keys pub and when it first started trading, it was known as Japas Bento Box. 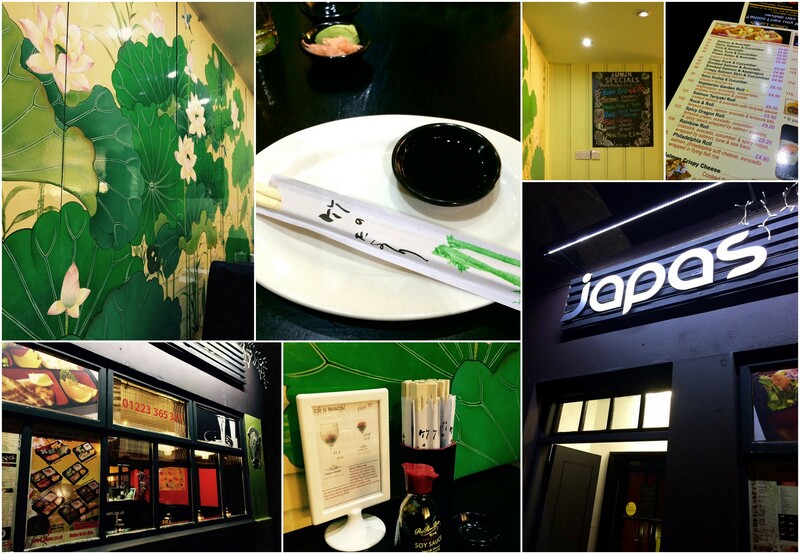 I’ve been going to Japas for my sushi fix on a regular basis. 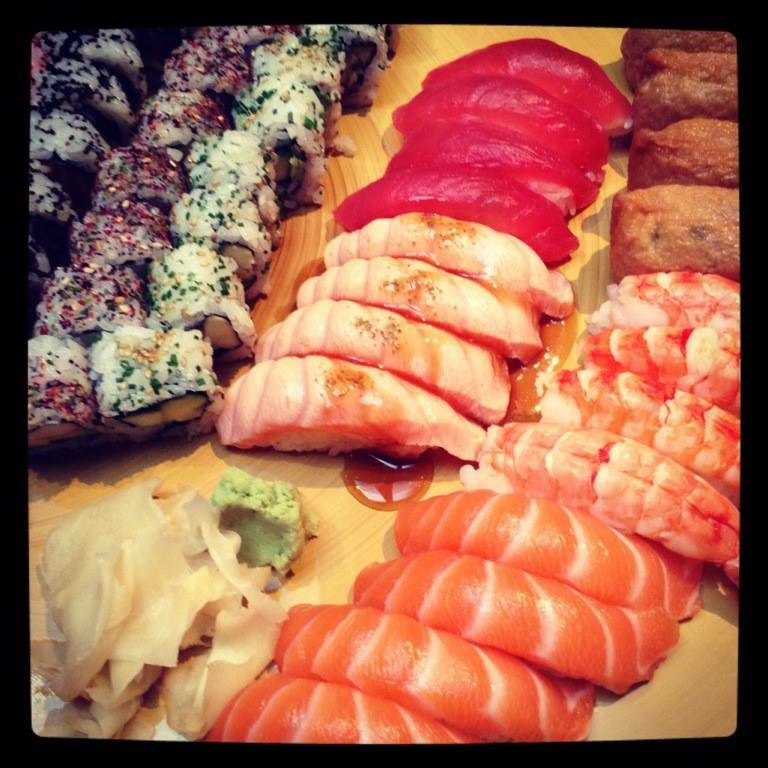 I find that the fish is always fresh and the servings are substantial. Food comes out fast, but not rushed, and I always leave with a happy and full belly. 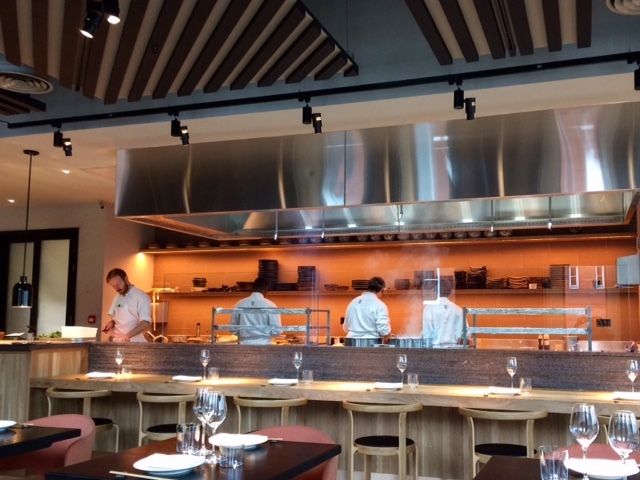 I’ve been to Sticks’n’Sushi in Covent Garden before, back in November 2013 when it first opened and had a fantastic lunch. This time, it was for dinner and I was with 2 dining companions. It was just after 5:30pm on a mid-week evening and the place was already filling up quickly. 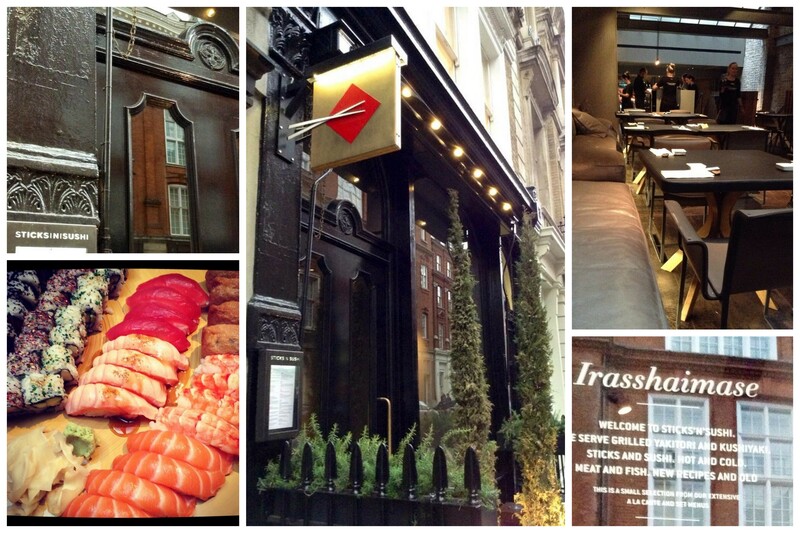 Word has definitely gotten out that this is one of the top restaurants in Covent Garden, so reservations are recommended. 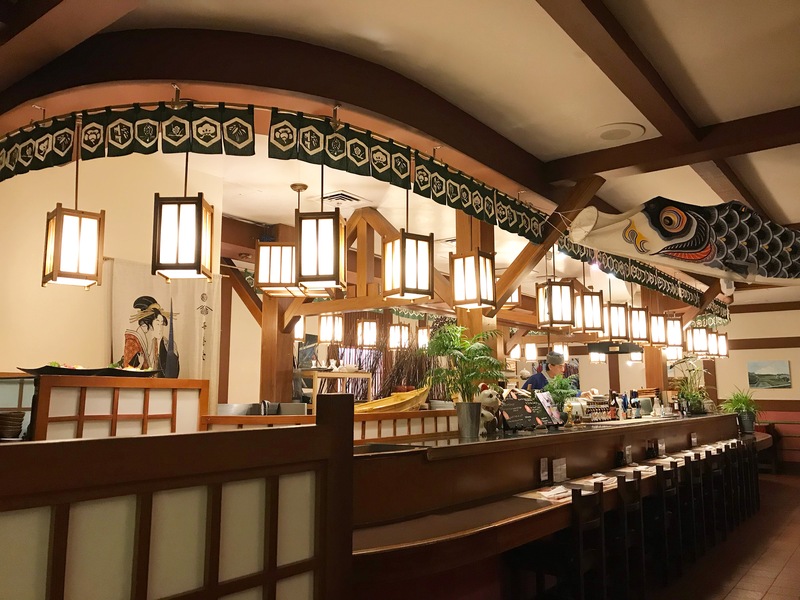 They serve some of the best sushi around and whilst it can be relatively expensive to eat there, the superior quality of the food definitely justifies the price. 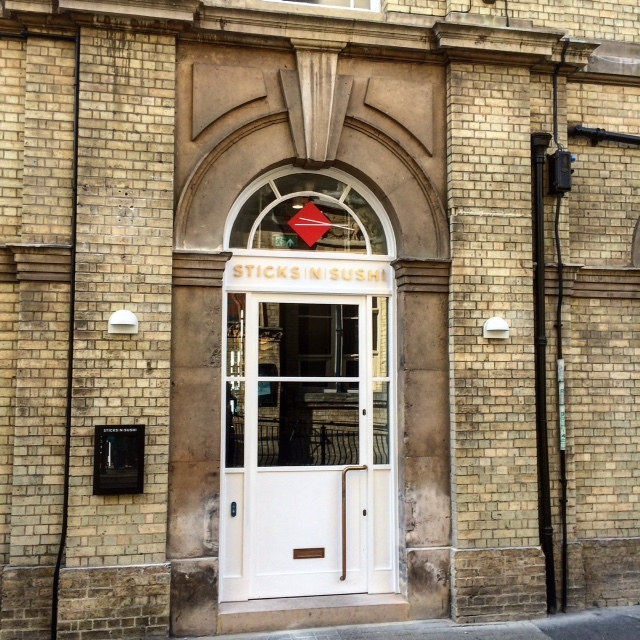 Located on Henrietta Street, Sticks’n’Sushi’s presence and signage are understated, which makes it a bit of a find…in a good way! 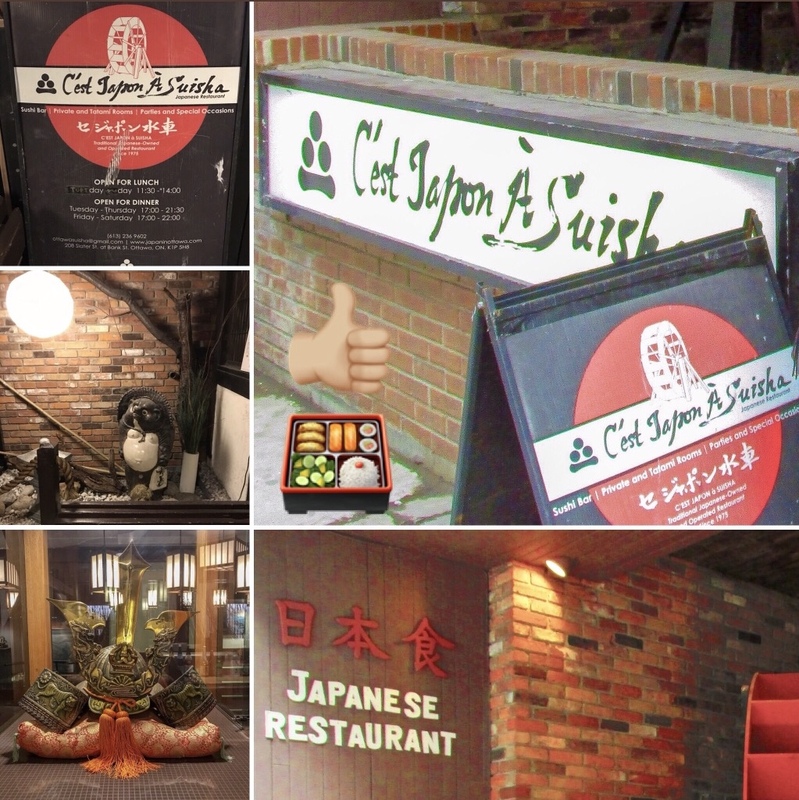 Once inside, the ambience is welcoming and staff are super friendly. 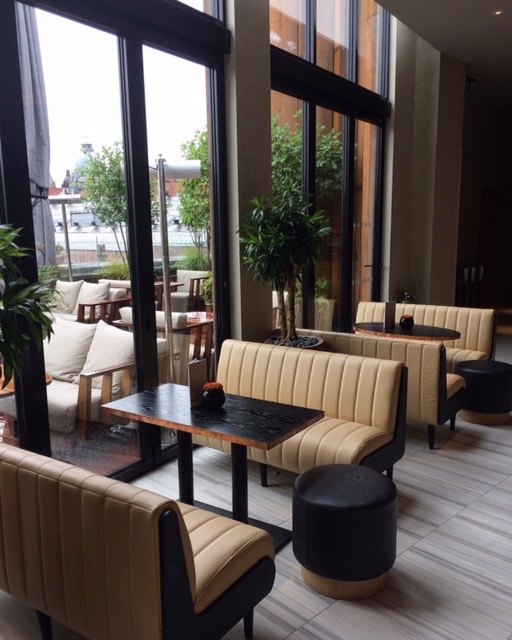 The décor is impressive, with stripped back walls showing exposed brick, functional chairs, super soft leather sofas and leather-topped tables. 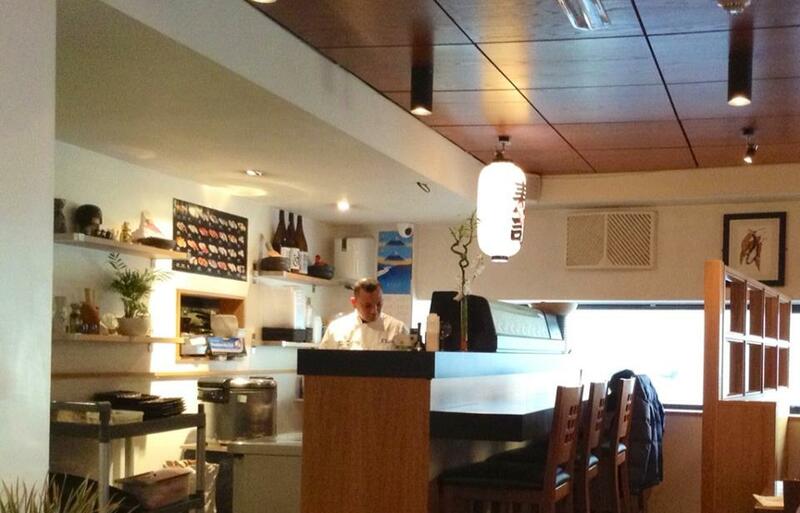 There is also a downstairs area, with stools at the sushi bar. 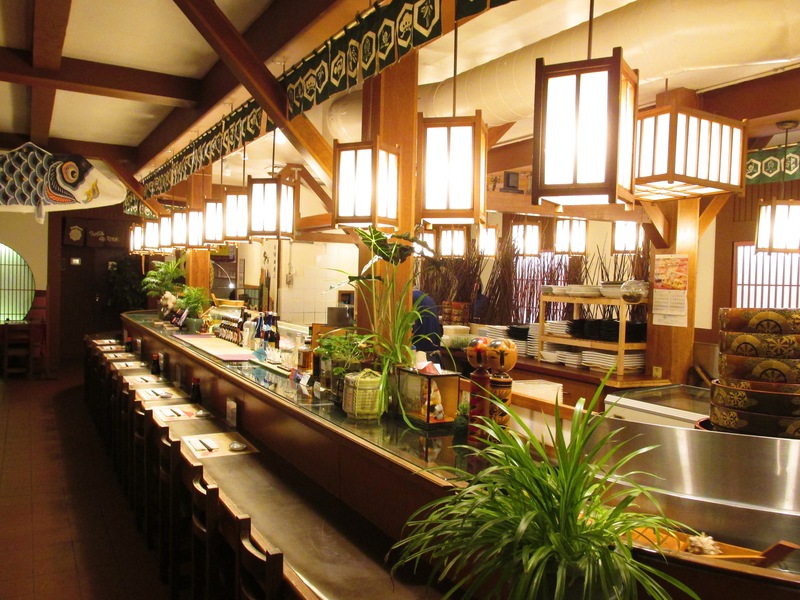 The whole atmosphere is fun and convivial, but it also works for couples or even solo diners.